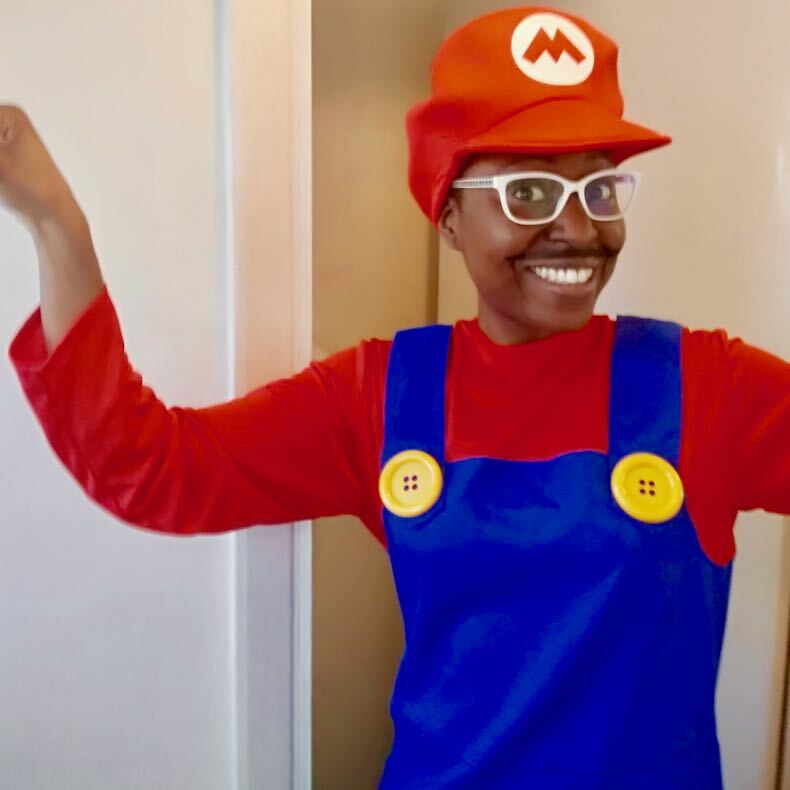 Looking for a Super Mario Lookalike Party with pure fun? 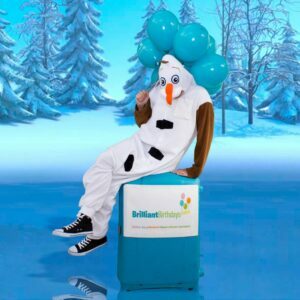 We’ve got the kids entertainment covered for one, two or three hours to suit your needs. Our Mario children’s themed party entertainment will include different games depending on the amount of time you book in with us. 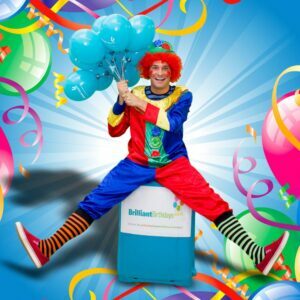 Get in touch for a detailed party plan! 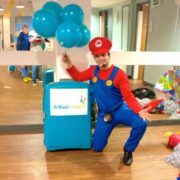 Our Mario themed party entertainment can visit at any Central London or Greater London location. 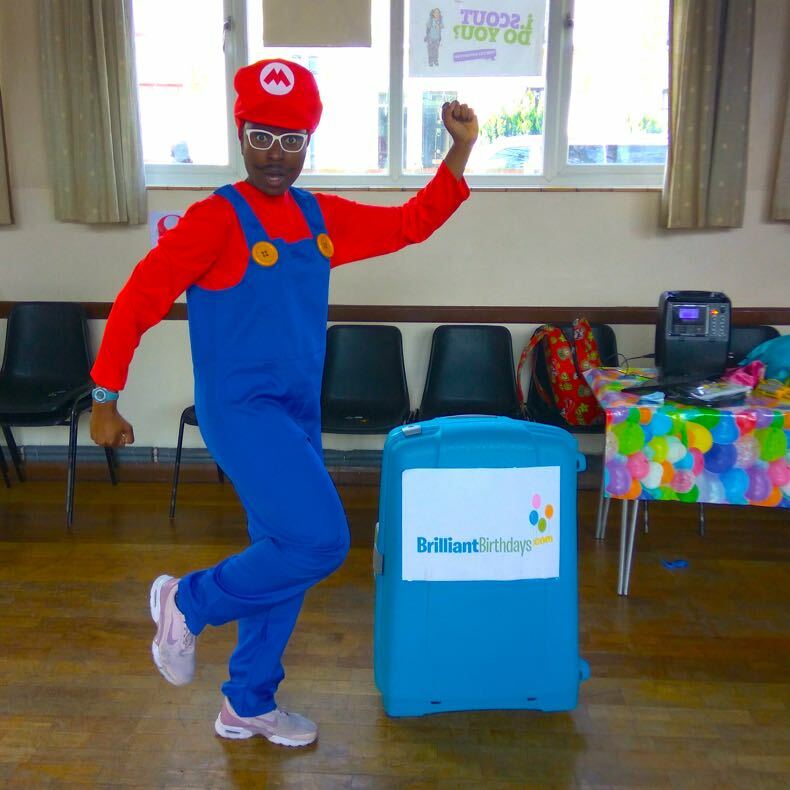 If our Mario Children’s themed party entertainment will be attending a venue outside the M25 there will be a charge of 40p per mile from and back to the M25. 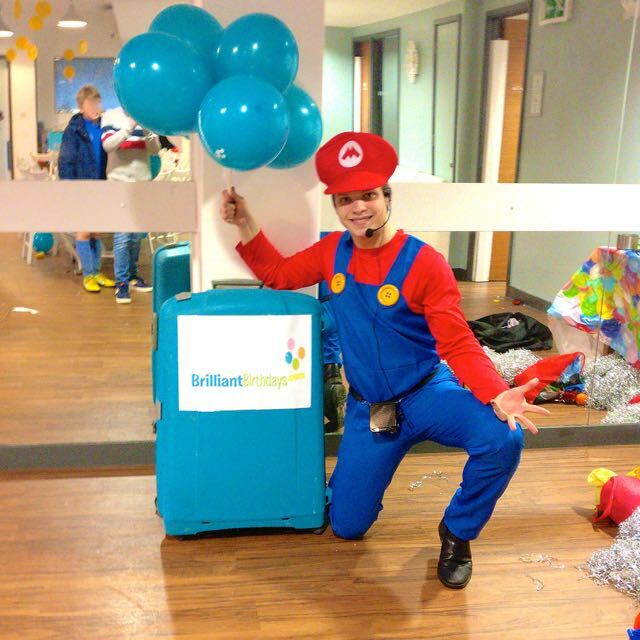 We used Brilliant Birthdays for the first time for my sons 5th birthday party, Party went very well, kids had super fun entertainment! 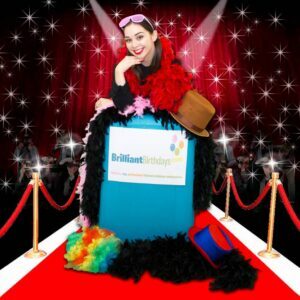 We can’t wait to have another party with Brilliant Birthdays again!